... and last associate to interact with customers as they enter or leave the store, customer service plays a vital role in this position. Direct customer interaction is frequently required ... for some positions and excellent customer service skills are required. 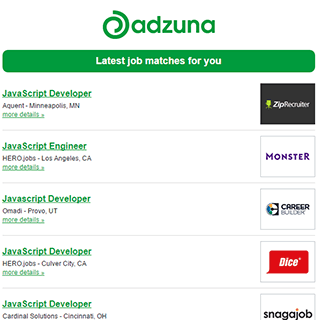 6 new job listings for this search have been found in the last calendar day, compared with 14 in the last 72 hours and 49 in the last week. The average salary for open Customer Service jobs is currently $41,280, 56% lower than the national average salary for all jobs which is $92,451. Get the latest Customer Service Jobs in Amarillo, TX delivered straight to your inbox!